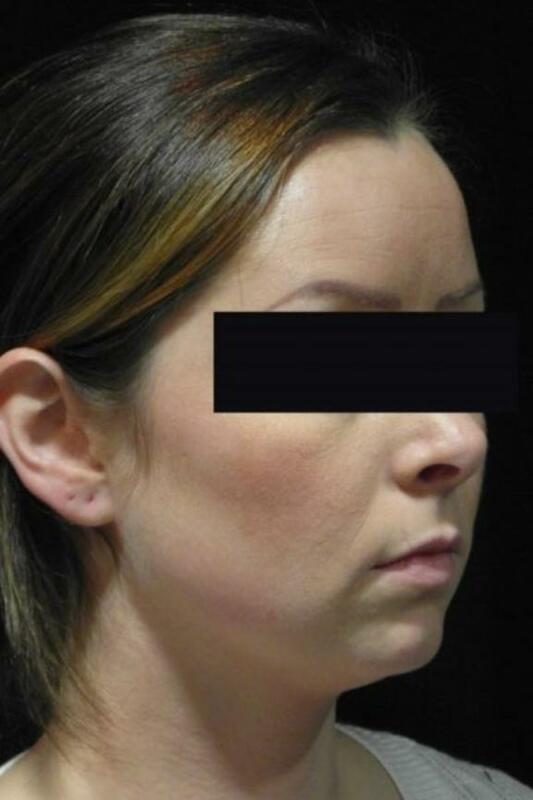 This 30-year-old female patient came to Seattle cosmetic surgeon, Dr. Craig Jonov, because she desired a slimmer, more defined chin. 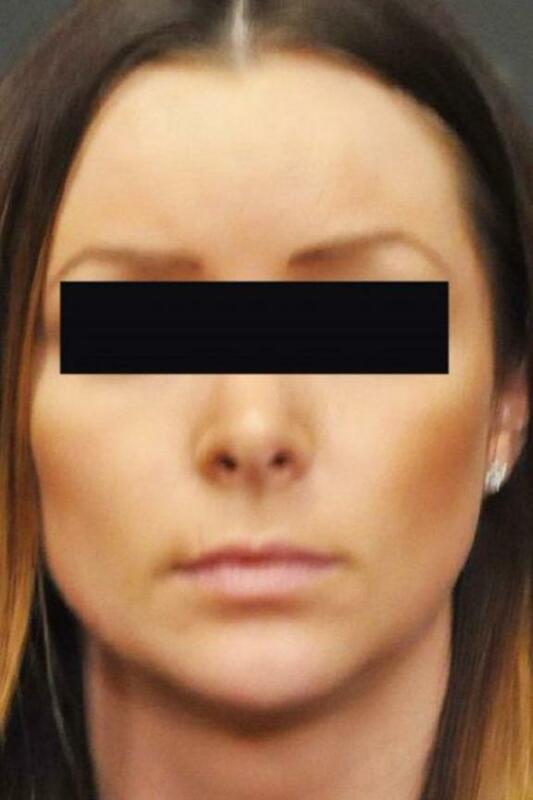 During the consultation, she expressed that her chin was too small, and that she felt she had a “double chin” appearance because of how it appeared to blend in with the neck. 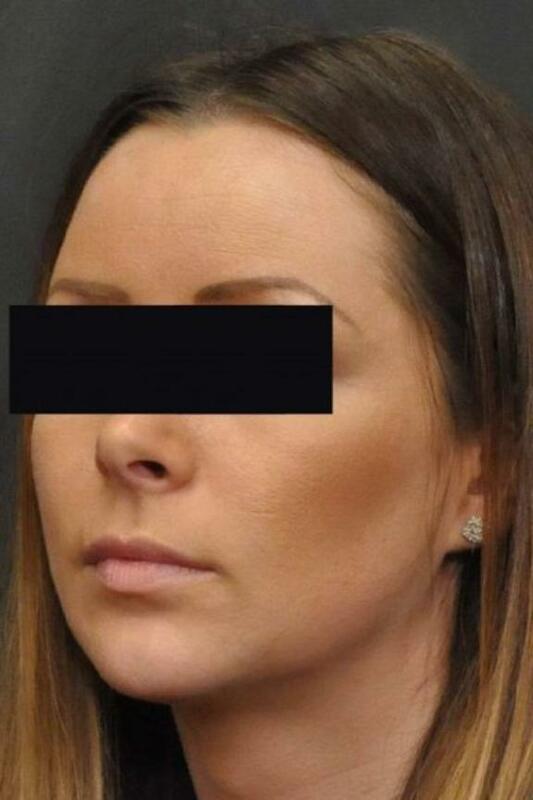 Dr. Jonov assessed her chin and determined that a combination surgery using submental (chin) liposuction and a silicone chin implant would help provide the contour she was seeking. 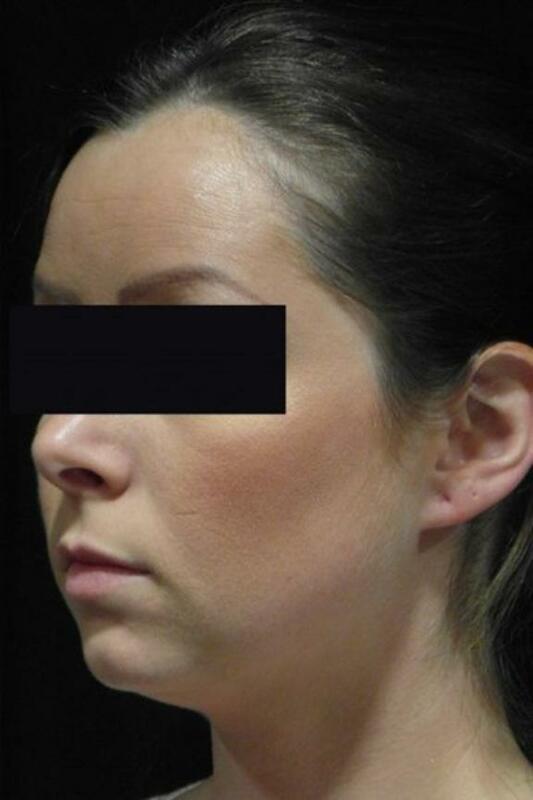 Using the tumescent liposuction method, Dr. Jonov removed excess fatty tissue from under the chin. 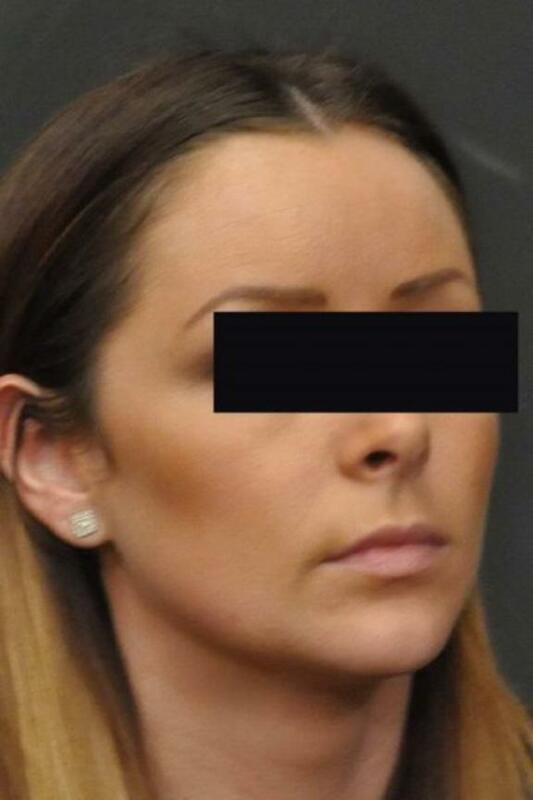 He then placed a silicone implant sized to provide a stronger contour. The result is a well-defined chin appearance that looks stronger, yet still resembles a soft and feminine look. Our patient loves her results!